Reliable set of puncture-resistant tires for Lexus at CARiD.com - Must-Have! From time to time, everyone goes through the bad luck days. Those are the days when literally nothing works out, you got your tires punctured on the way to work and spilling hot morning coffee all over the new T-shirt. The worst part is the flat tires, of course. To keep you safe from that kind of everyday life disasters, we've prepared a comprehensive post on Bridgestone run-flat tires. The great thing about these tires is that they can be easily mounted on your conventional wheel rims and are made to reduce damaging heat build-up at low inflation pressure. Run-flat is truly a revolutionary technology, which allows you to travel safely for a limited distance even after a puncture. Nowadays, there different types of run-flat tires out there, some of them are manufactured to greatly handle winter temperatures, while others are made to provide you with ideal handling both on dry/wet roads. Still, the key feature remains the same for all of these options, they are engineered to deliver a smooth and quiet ride to you no matter what and designed for impressively long wear life. 18"konig rims & Toyo tires-must sell asap!!! Year-round performance with All Season Tires from CARiD! 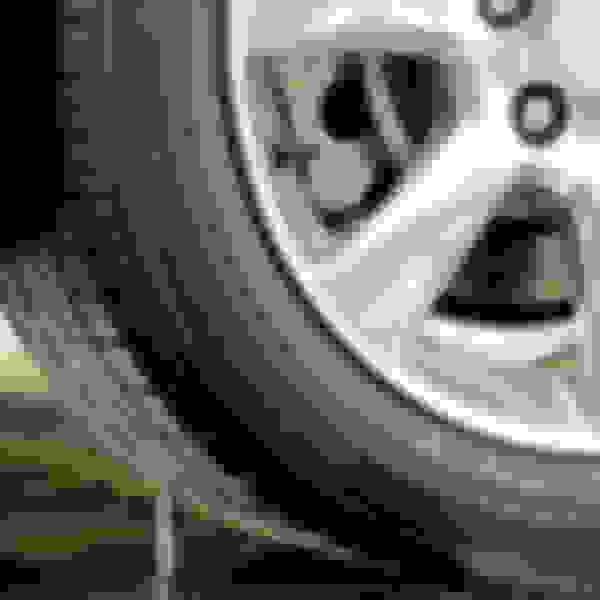 Quick Reply: Reliable set of puncture-resistant tires for Lexus at CARiD.com - Must-Have!